All of our students have an opportunity to perform in our Annual Spring Showcase. 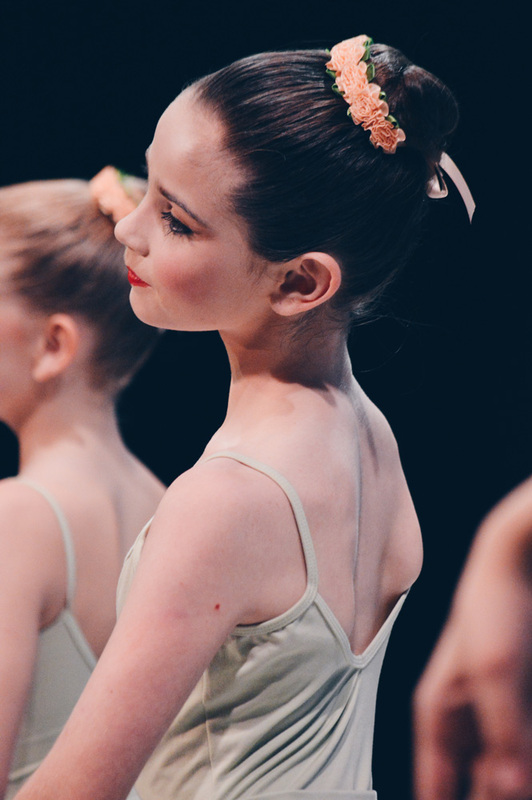 The Showcase challenges dancers to perform at their highest level, drawing upon lessons learned, skills acquired and choreography memorized. 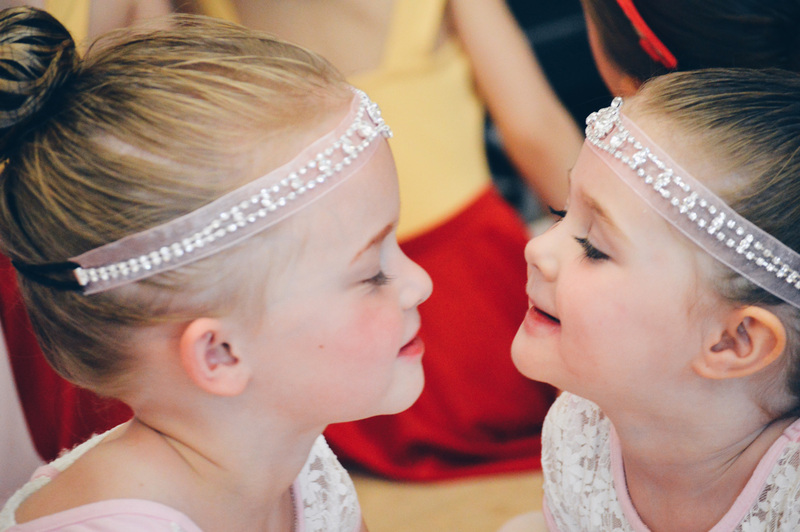 Our youngest dancers (ages 3-7) take their place onstage in charming ballets created just for children. 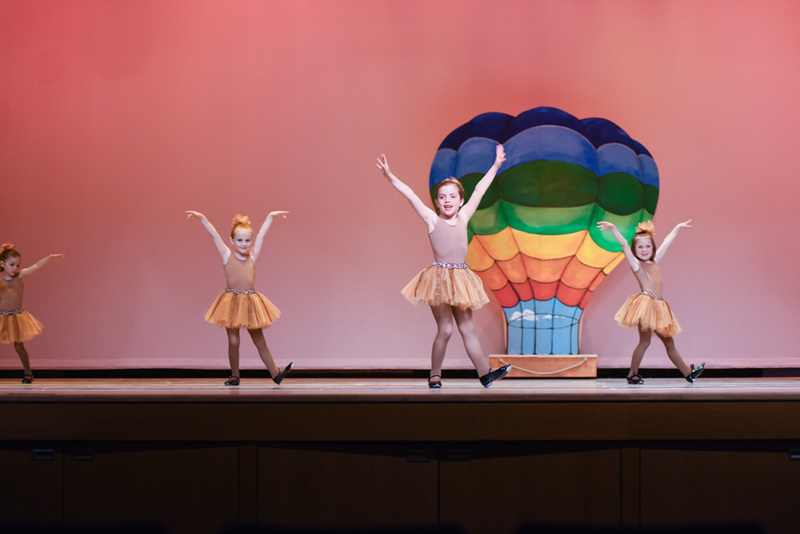 Our 2019 children’s performance features a creative and light-hearted ballet by Marylu Clark & Laura Barnard called Dancing Colors. 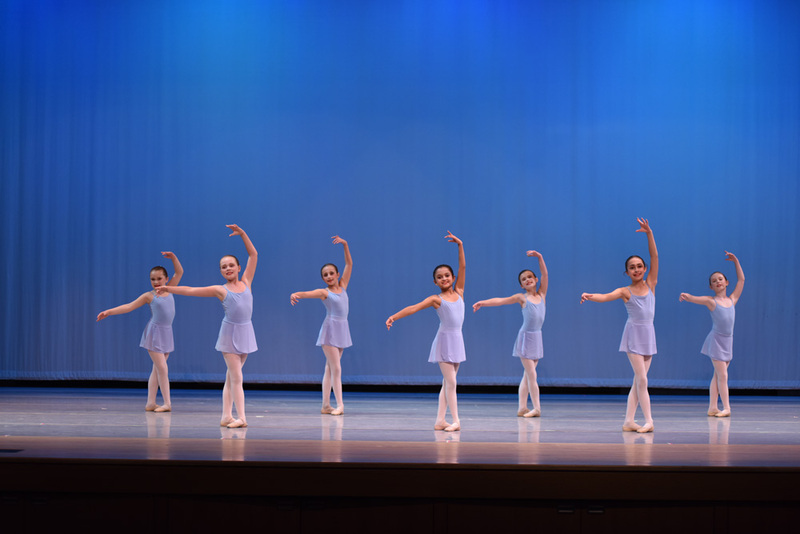 Our classical ballet program students, and members of ECB’s Youth Ballet Company, present classical, modern and original choreography staged by Gloria Govrin, Damara Bennett, Laura Barnard, Bo Parish, and Krystin Dixon. We take great pride in the accomplishments of our dancers. 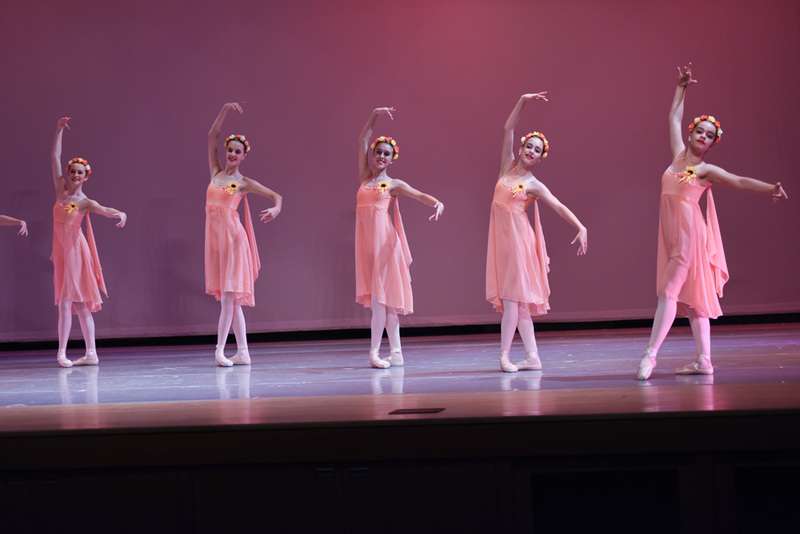 The spring performance is the perfect showcase for student achievement. We hope you will join us!